We work with a variety of partners who provide us with quality products for underwater photography and other professional equipment. 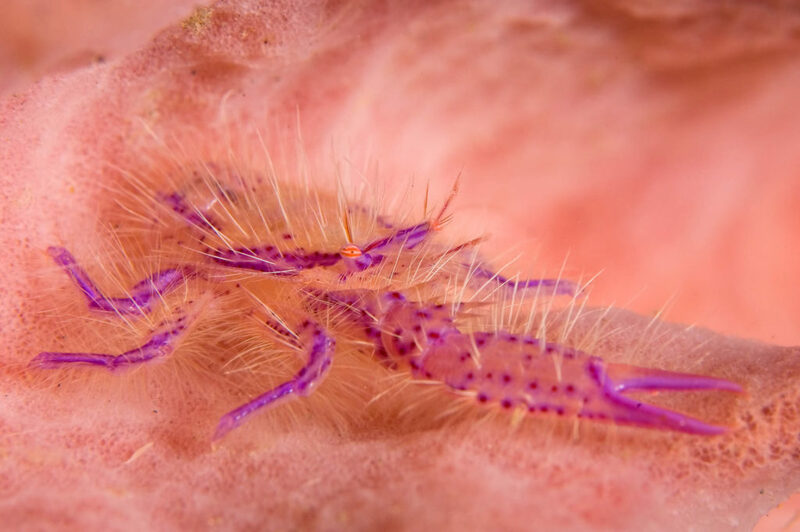 As we require the best quality equipment in the field, we only use gear that we can trust in the often harsh conditions that underwater photography and wildlife filming requires. Therefore, we don’t hesitate in recommending the services of our partners listed below. Please visit their websites for more information about their services and products. Are you interested in working with the Underwater Tribe? We work in a variety of ventures such as teaching scuba diving, underwater photography and video, podcasts, and video production. If you are interested in partnering with us in any of these fields please feel free to Contact Us with your ideas.